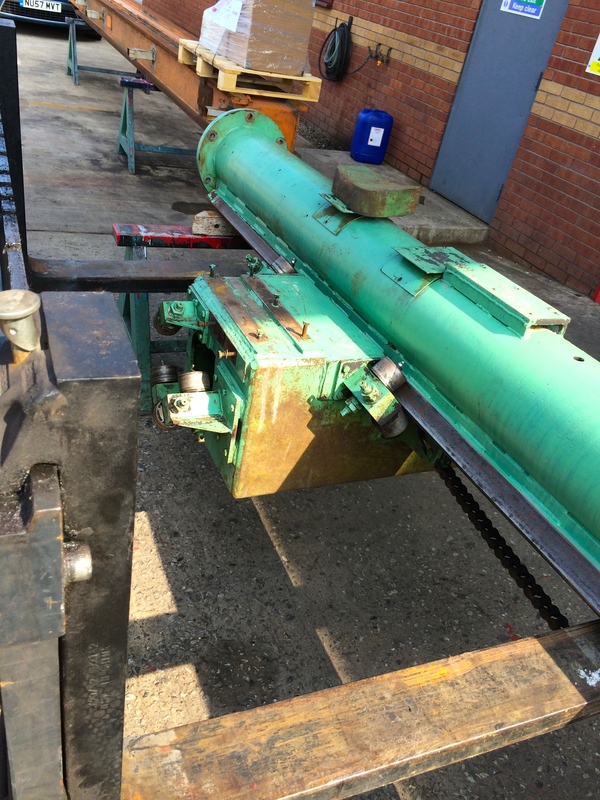 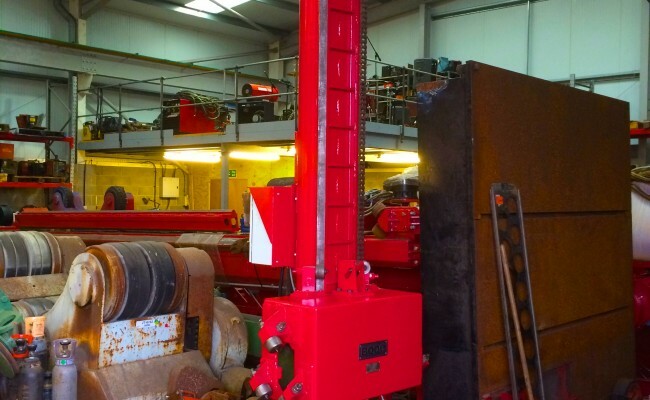 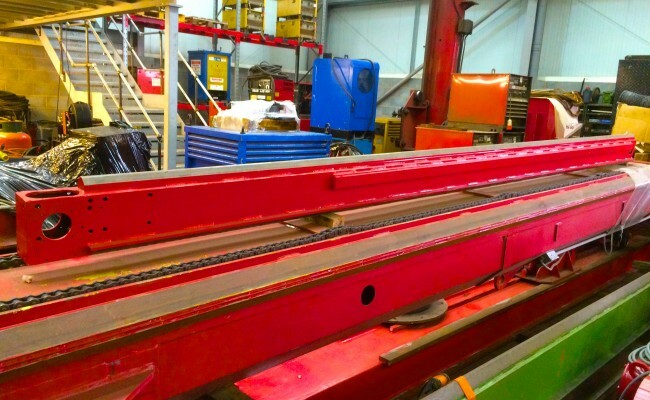 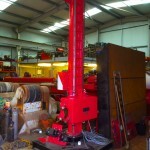 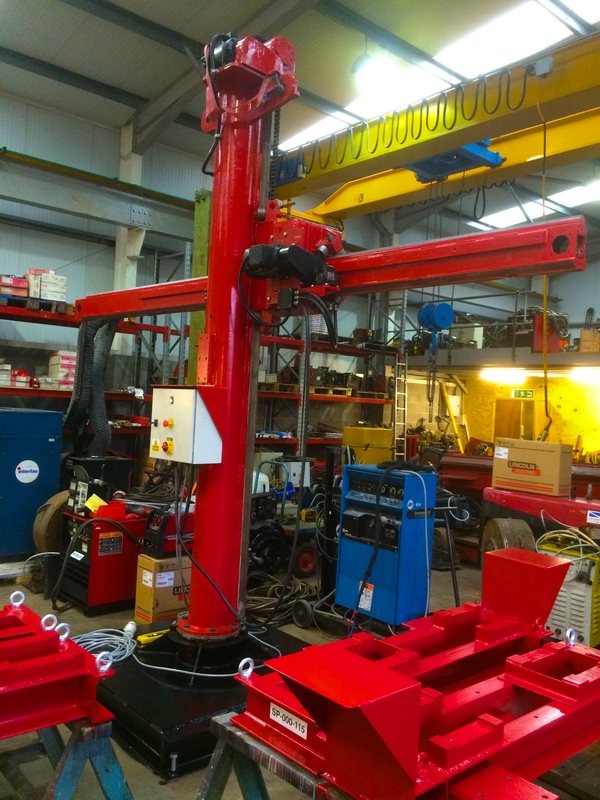 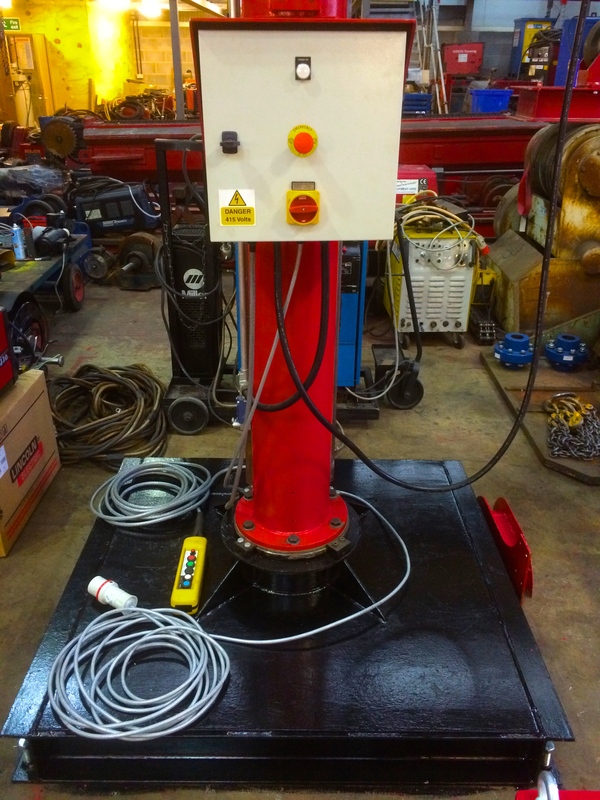 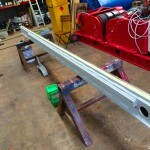 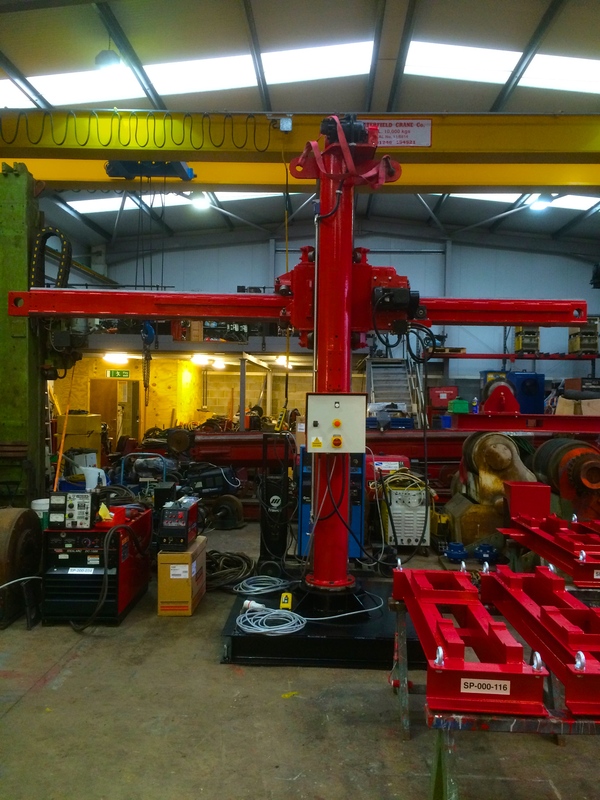 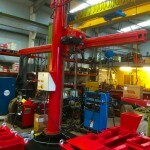 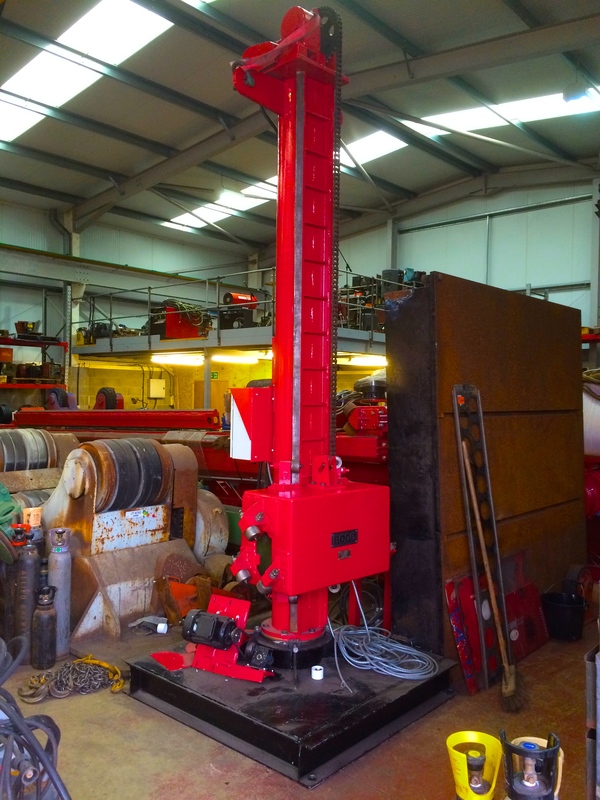 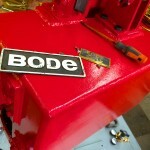 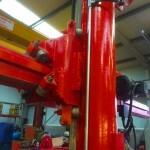 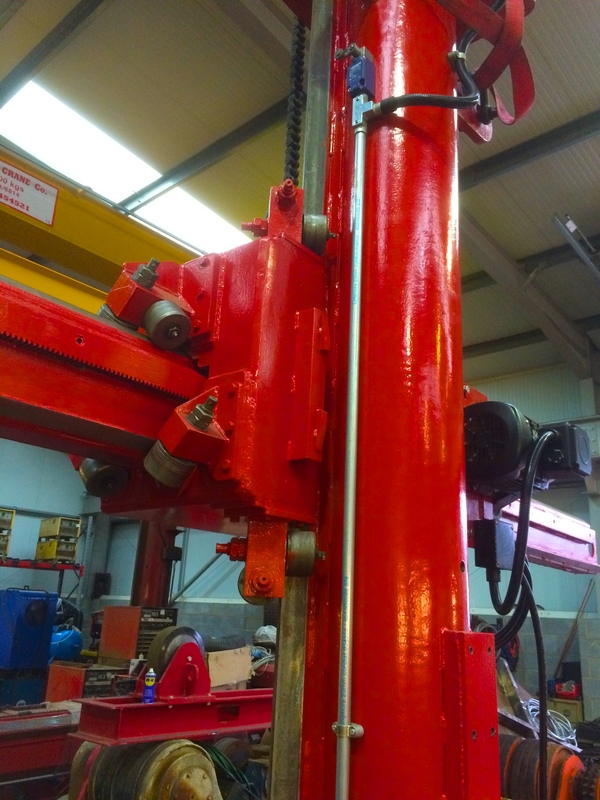 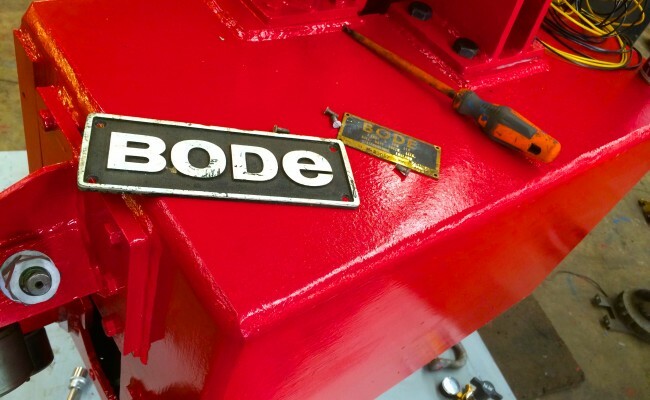 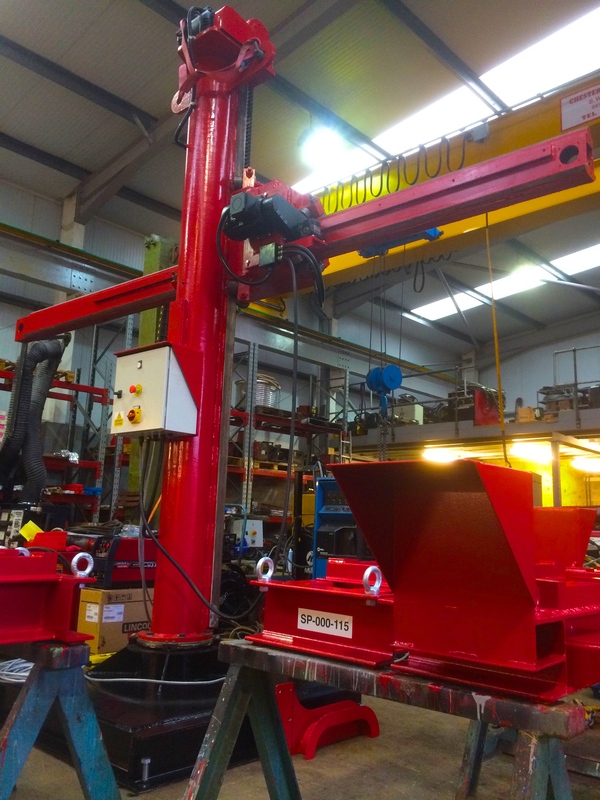 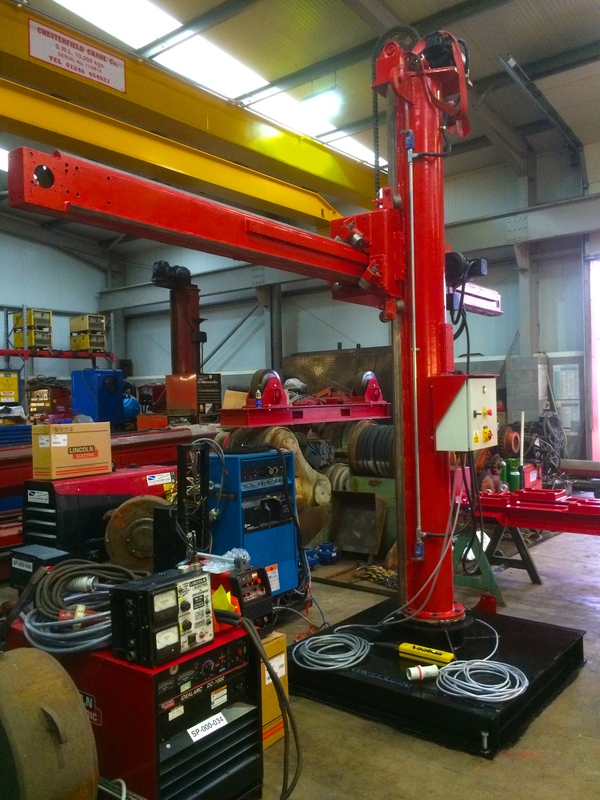 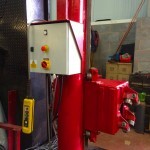 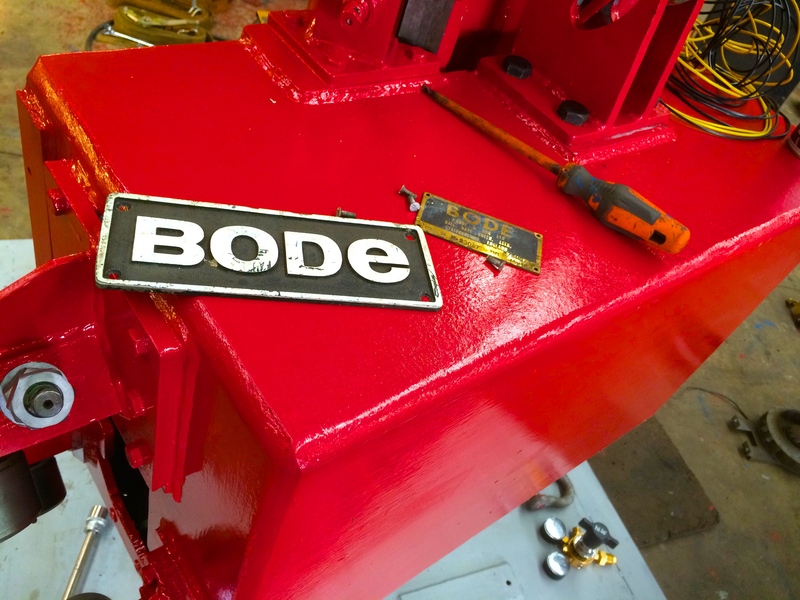 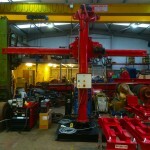 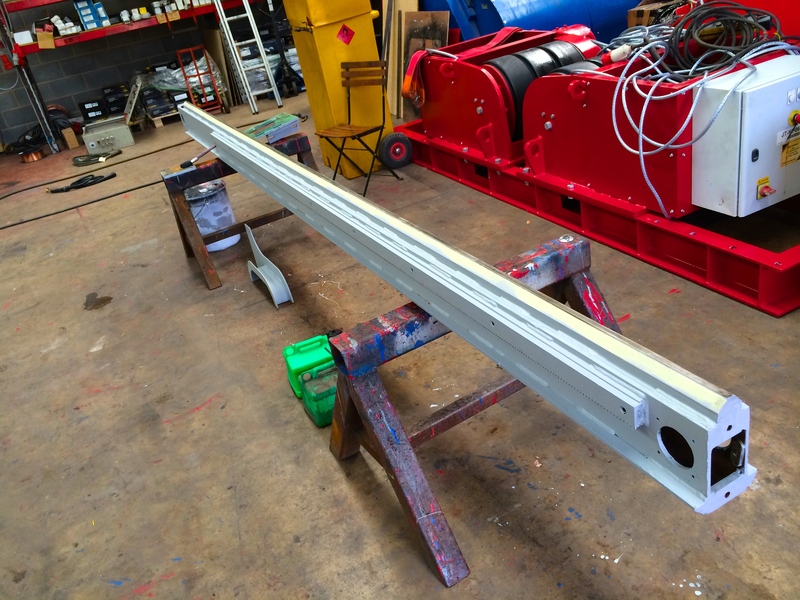 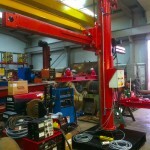 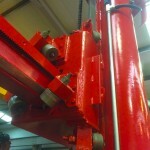 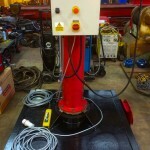 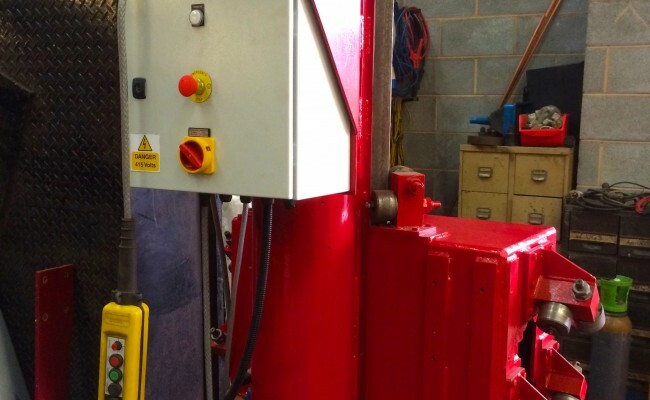 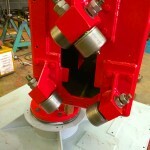 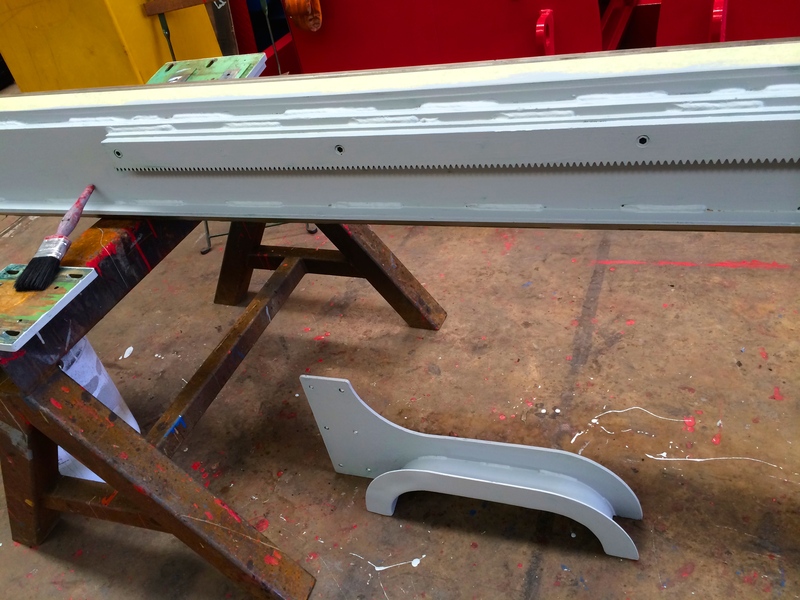 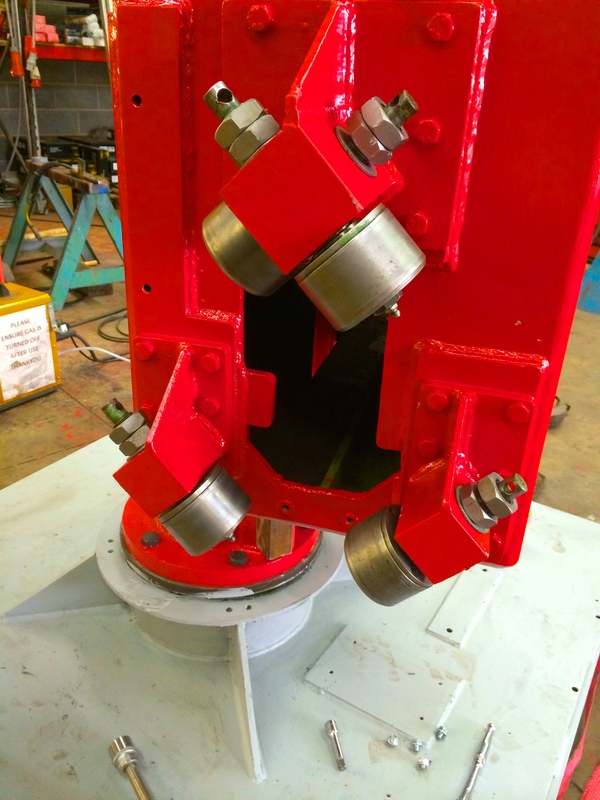 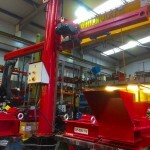 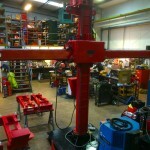 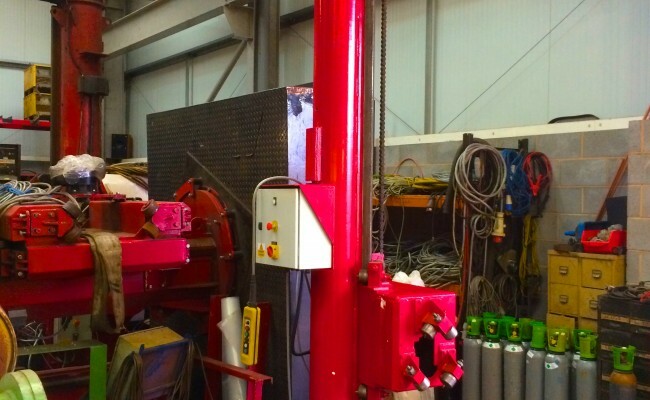 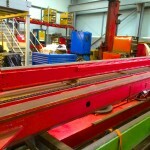 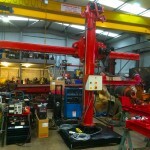 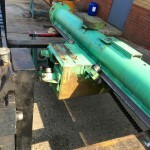 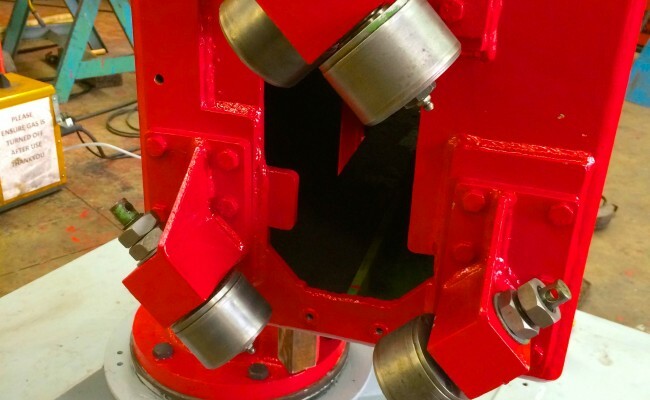 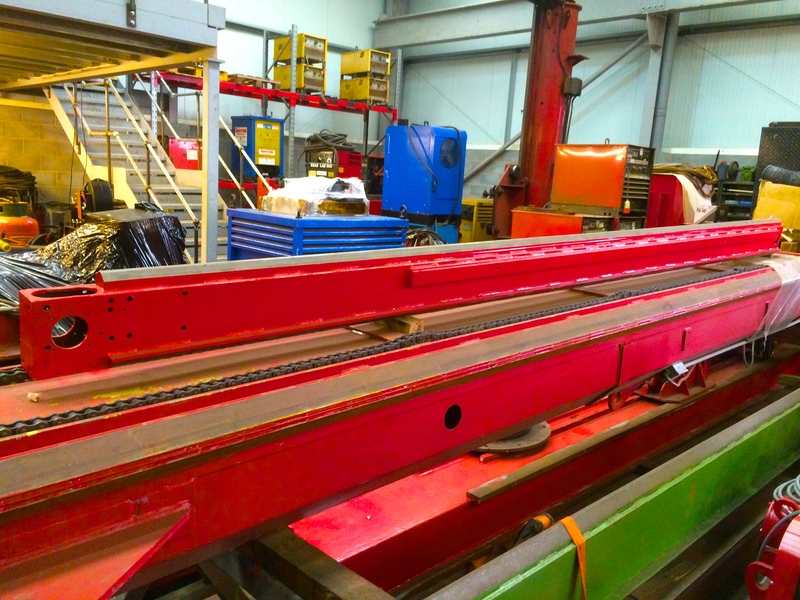 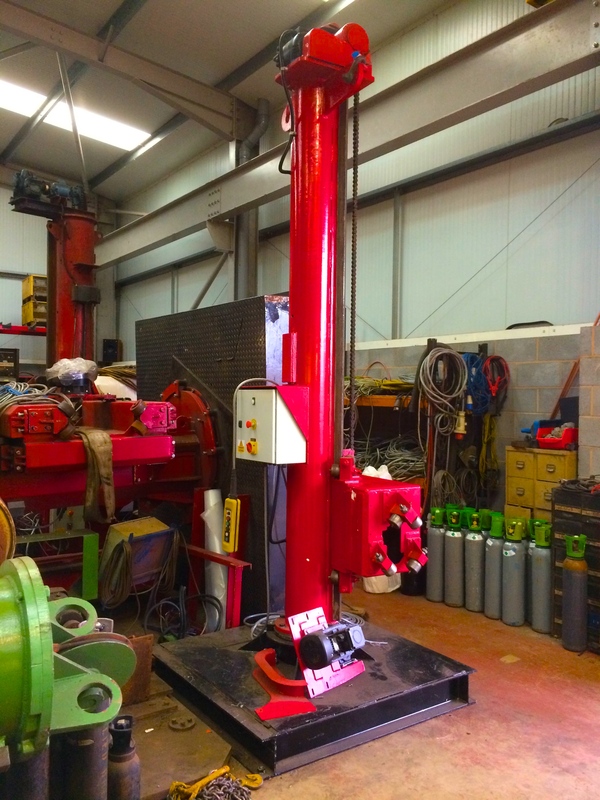 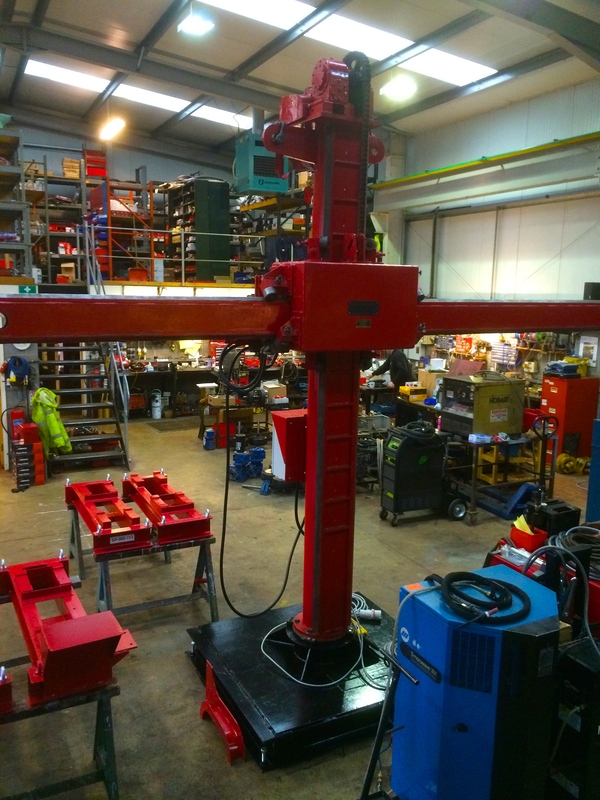 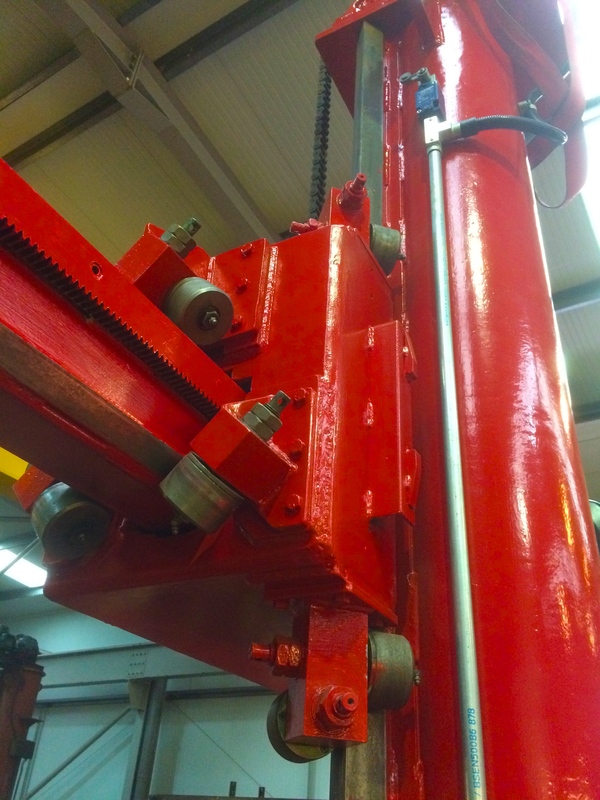 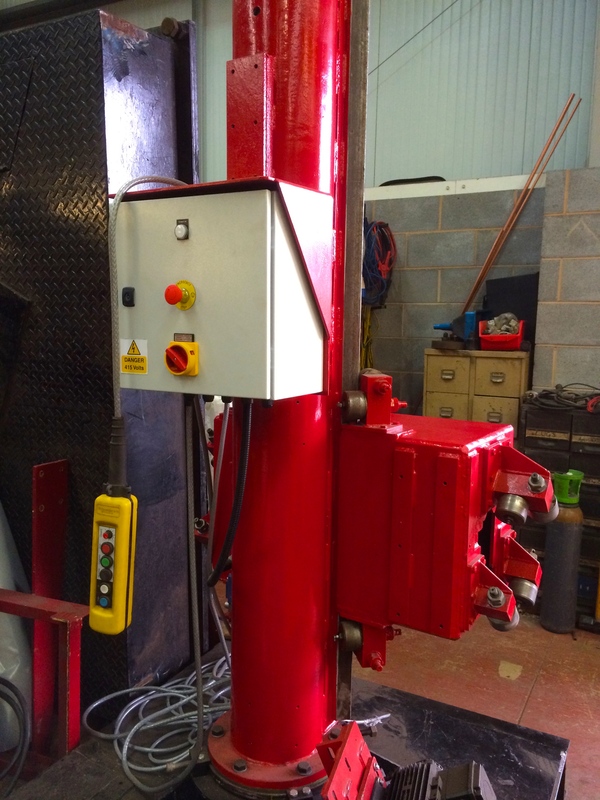 Reconditioning a BODE 3 m x 3 m Column and Boom Welding Manipulator build process. 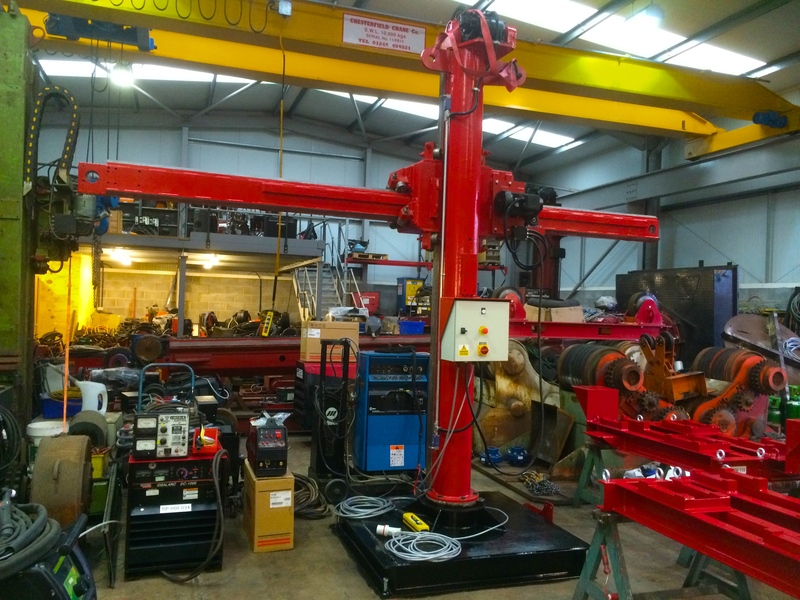 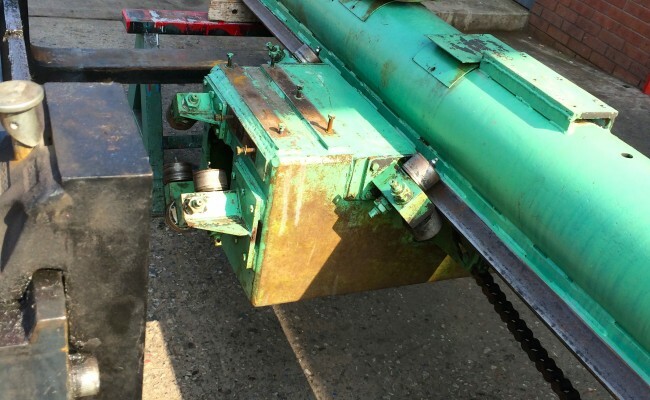 Usually from start to finish the reconditioning of a column and boom welding manipulator takes 1-6 weeks in total depending on the size and fabrication required, including complete strip down, building the control box and re-wiring every cable. 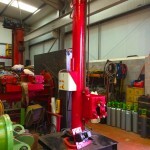 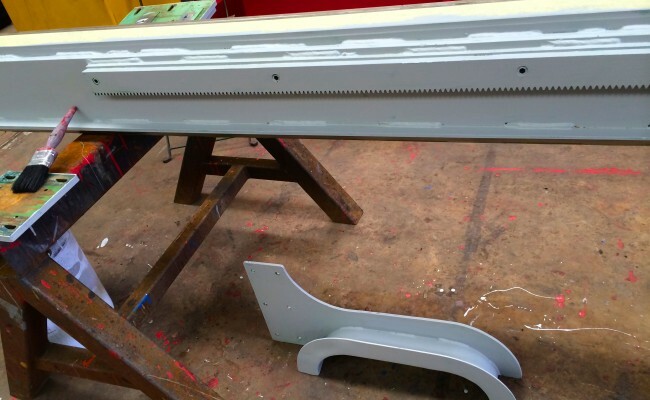 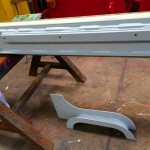 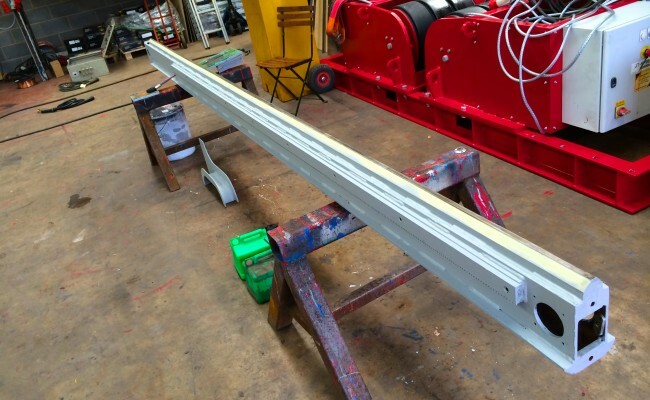 Get in contact to learn more about what reconditioned column and boom we can provide for you.